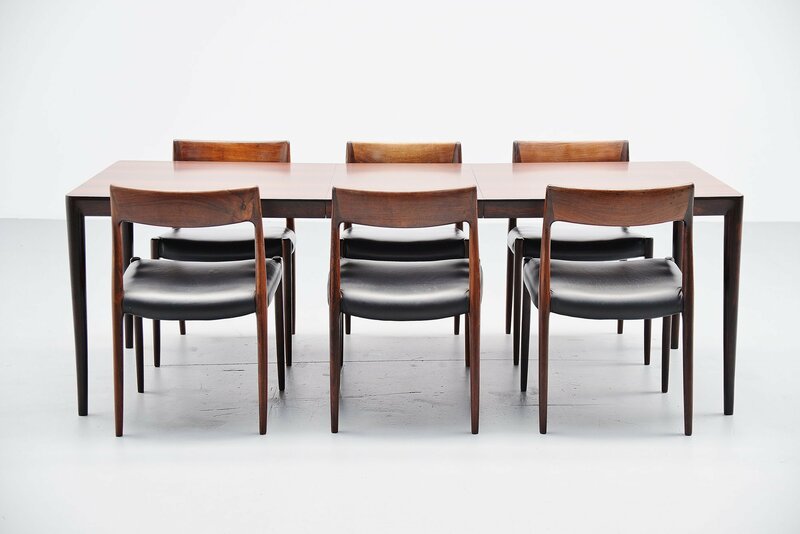 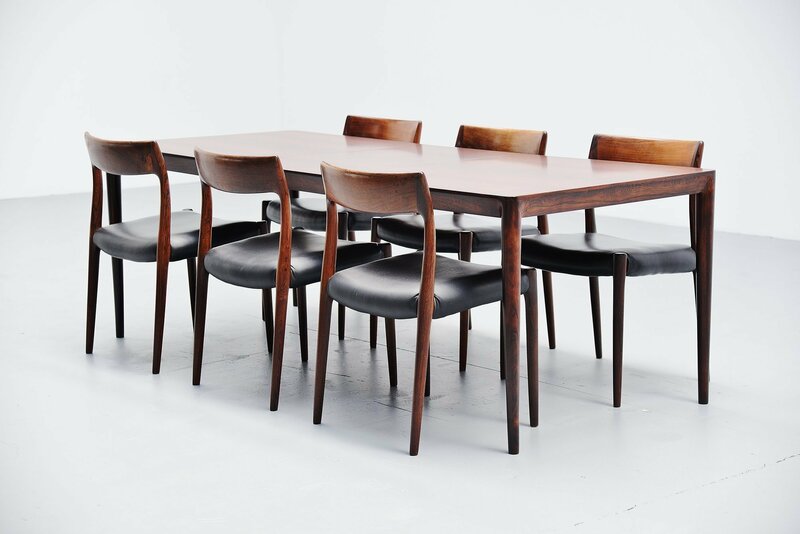 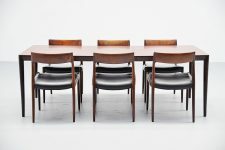 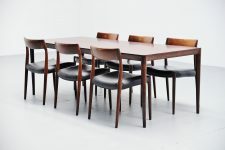 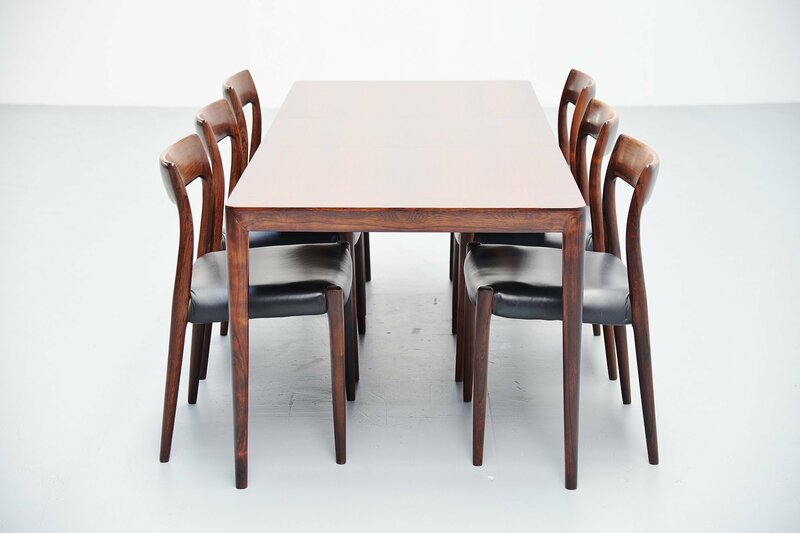 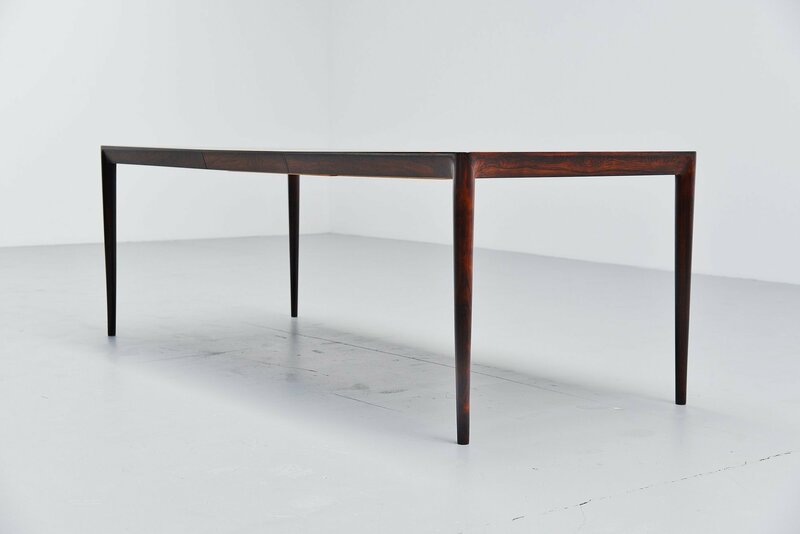 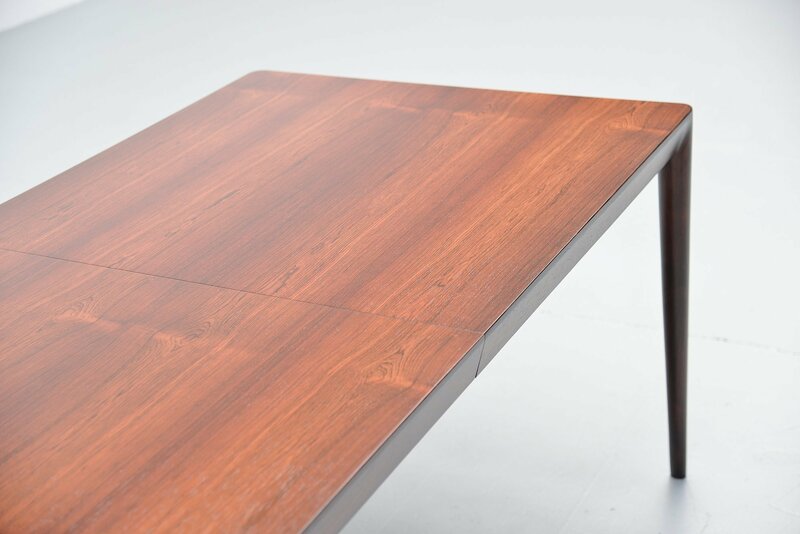 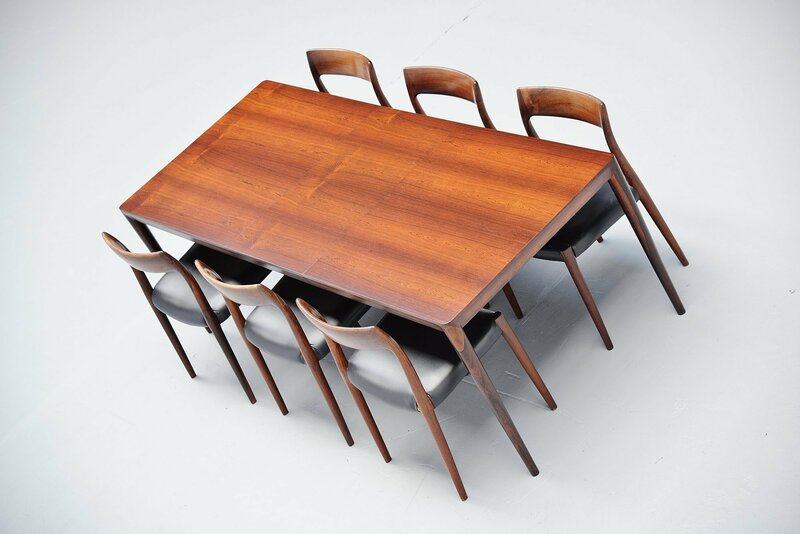 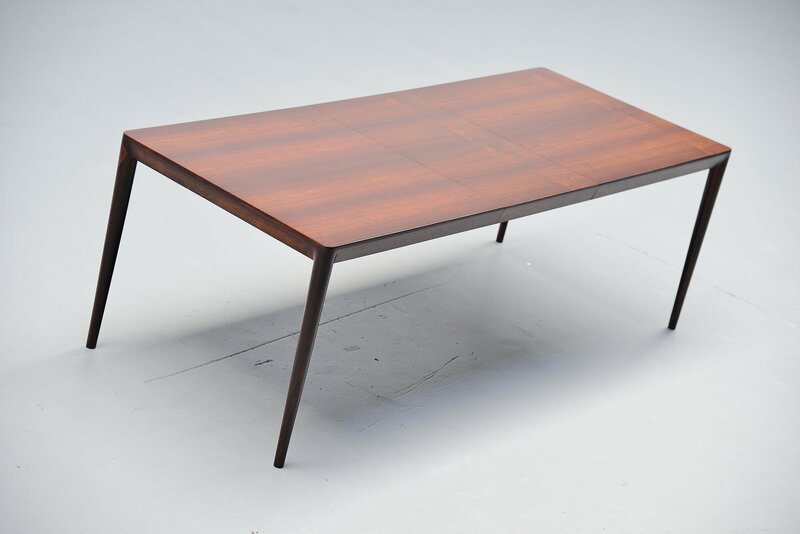 Very nice minimal and slim dining table in rosewood designed by Severin Hansen Jr and manufactured by Haslev Mobelsnedkeri, Denmark 1960. This table has a fantastic warm rosewood grain to the wood and is in excellent refinished condition. 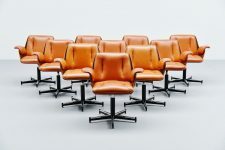 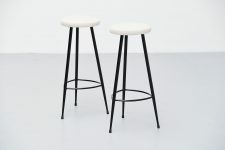 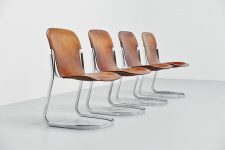 The table can use up to 8 chairs easily when you use the extension leave in the middle. 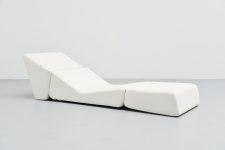 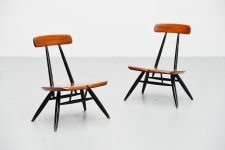 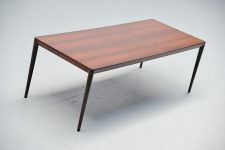 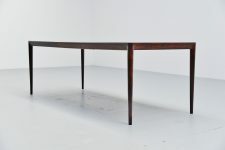 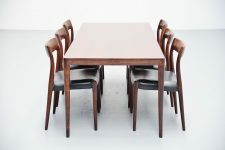 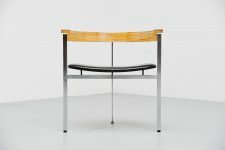 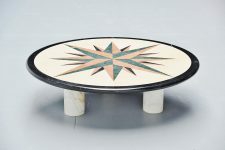 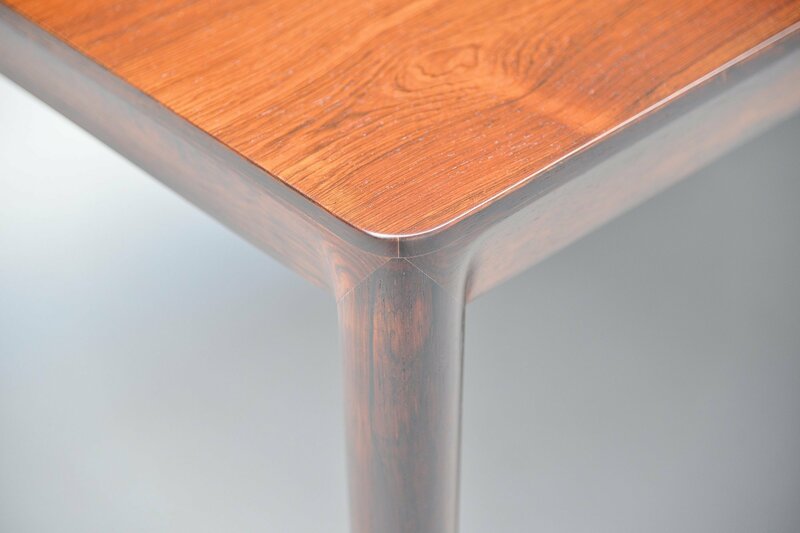 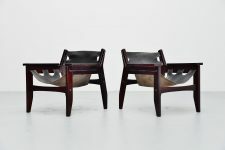 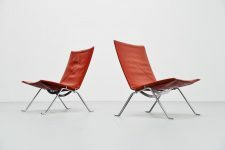 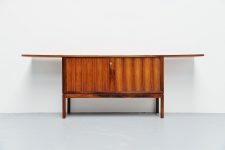 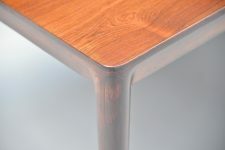 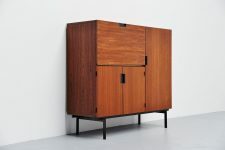 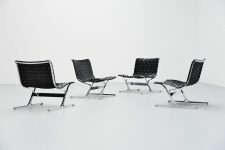 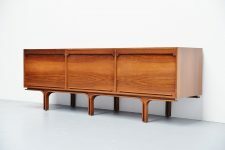 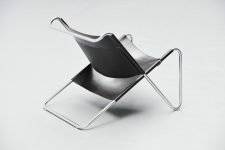 Severin Hansen was known for his simple but very sophisticated finished designs, this table is a great example of that.